Sanatorium Helios is the only clinic in Europe to have signed an exclusive licence agreement for IVF technology with the Australian IVF clinic – Genea, World leading fertility (former Sydney IVF). This agreement was signed in 2002. 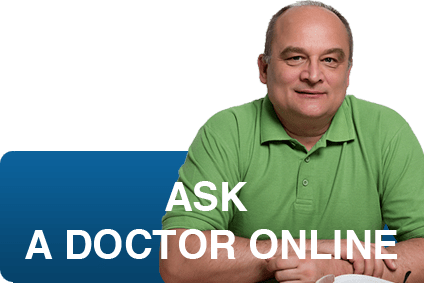 Why the license with Genea? 1. Genea, World leading fertility, was established in 1993. 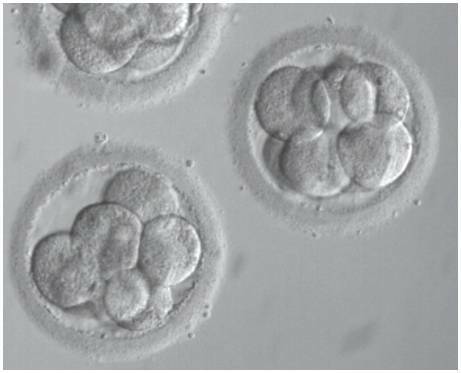 Since then, Genea has forged the way for pioneering advances in IVF and today they provide the most encompassing IVF and genetic testing services in Australia (www.genea.com.au). 2. Genea has a strong and long-standing commitment to supporting research – approximately 25 % of pre-tax profits are invested into research, a value that differentiates us from other purely clinical IVF clinics. 3. Genea has developed technologies and equipment used in over 600 clinics worldwide. 5. 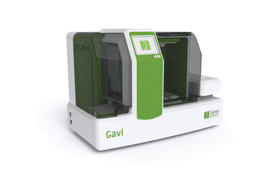 Genea has developed so-called mini-incubators, which have revolutionised pregnancy rates. The incubators simulate the natural environment of human fallopian tubes by using low oxygen levels. 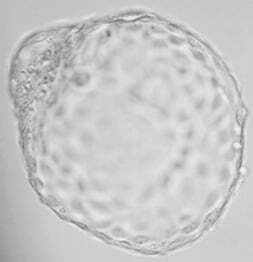 They also feature just the right amount of carbon dioxide needed to help embryos grow and and maintain a constant temperature (37ºC). 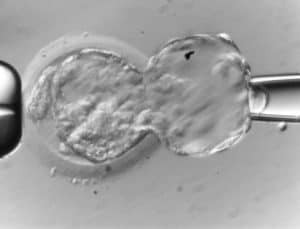 Compared to conventional incubators, after opening a mini-incubator, the required concentration of carbon dioxide, temperature and humidity is achieved in a significantly shorter time, thus conditions that help embryos grow are not distorted. 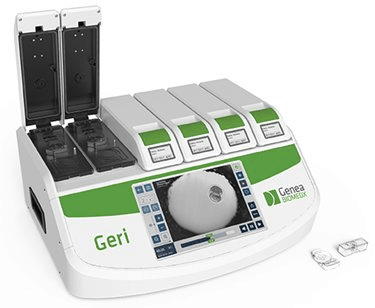 Geri is one of the mini-incubators used in Sanatorium Helios’ embryology laboratories. Geri is our time-lapse incubator, provides your embryos with their own private chamber for the five crucial days they spend with us – all while under the watchful eye of their very own camera. 6. 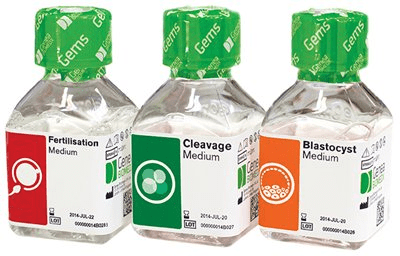 Genea has developed its own culture media, which is sold in over 50 countries and used in over 600 clinics worldwide. Development of the third generation of the Genea media suite is underway. 11. Thanks to our cooperation with Genea, our success rate attains a very high level.